Rabbi Moshe Goldman was born and raised in New York, and studied in Yeshivas in New York, Israel, Montreal and Moscow, culminating with his graduation from the Rabbinical College of America in 2005. In addition he has traveled on Chabad tours of duty in Sweden, Israel, and various cities throughout the USA, leading holiday events, youth programming and general community activism. He has taught at the Yeshiva of New Haven, CT, and was formerly an online Rabbinic authority for “Ask the Rabbi” at www.Chabad.org. He serves as the Jewish chaplain to both Wilfrid Laurier University and the University of Waterloo, as well as Grand River Hospital. Mrs. Rivky Goldman was also born and raised in New York, where she studied through high school. She then went on to graduate from the Bais Chaya Mushka Teacher's Seminary in Montreal in 2003. In addition to her summers spent working with Jewish youth in Virginia, California , Ukraine and Switzerland, she has years of experience as a successful elementary school teacher, including two years teaching in a revolutionary online school for children from all over the world. 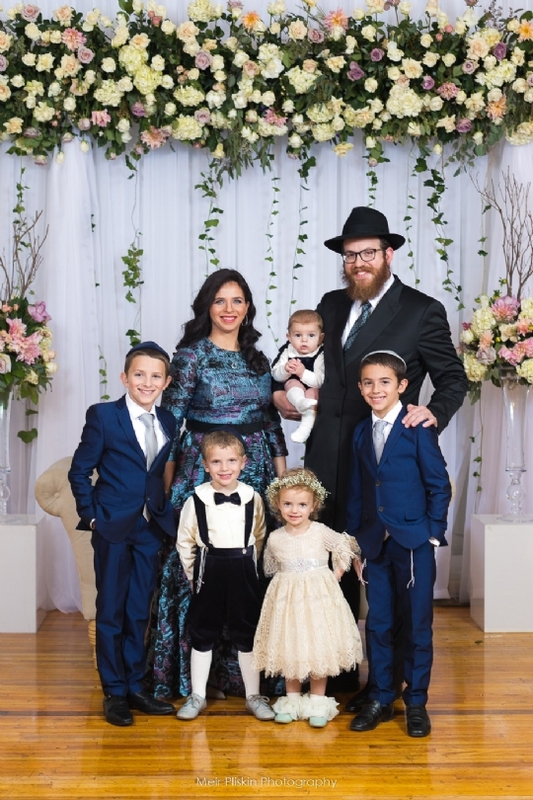 Mendel, Berel, Yisroel, Chaya'le and Zalman Goldman charm their friends and family with their mischievous antics, and play a leading role at Chabad. 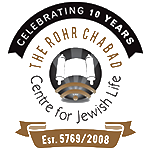 Together, the Goldmans moved to Waterloo and founded The Rohr Chabad Centre for Jewish Life in December of 2008, during the week of mourning for the victims of the terrorist attack at Chabad in Mumbai, India.